Years ago, my interest in homes led to getting a real estate license. I ended up not using it much. But in recent months, to my surprise, I have found myself hip deep in the real estate business as a stager. Staging houses for sale is a recent phenomenon. In years past, a house was put on the market and it was left to the imagination of the buyer to see its potential. 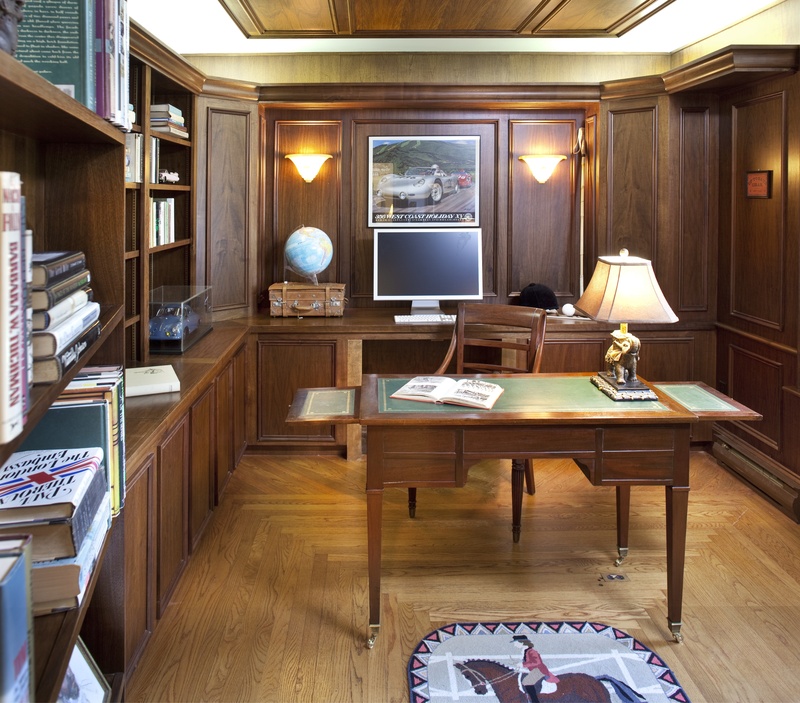 I recall hearing my mother, who was a real estate agent in the 1960s, say to a client, “now . . . you have to imagine all of your own beautiful pieces in these rooms.” Sellers are no longer simply hoping that potential buyers make that leap of imagination. 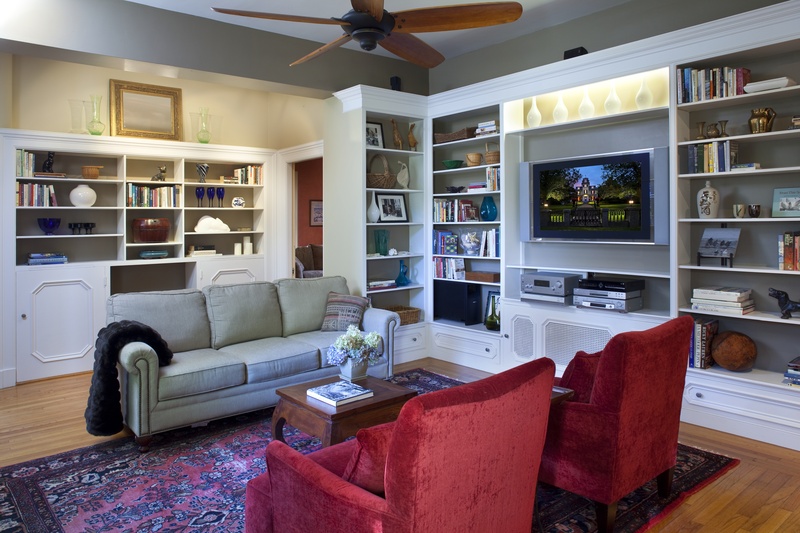 Staging gives buyers visual references to allow them to see what their lives might be like if they lived in the house. Staged houses sell quicker. 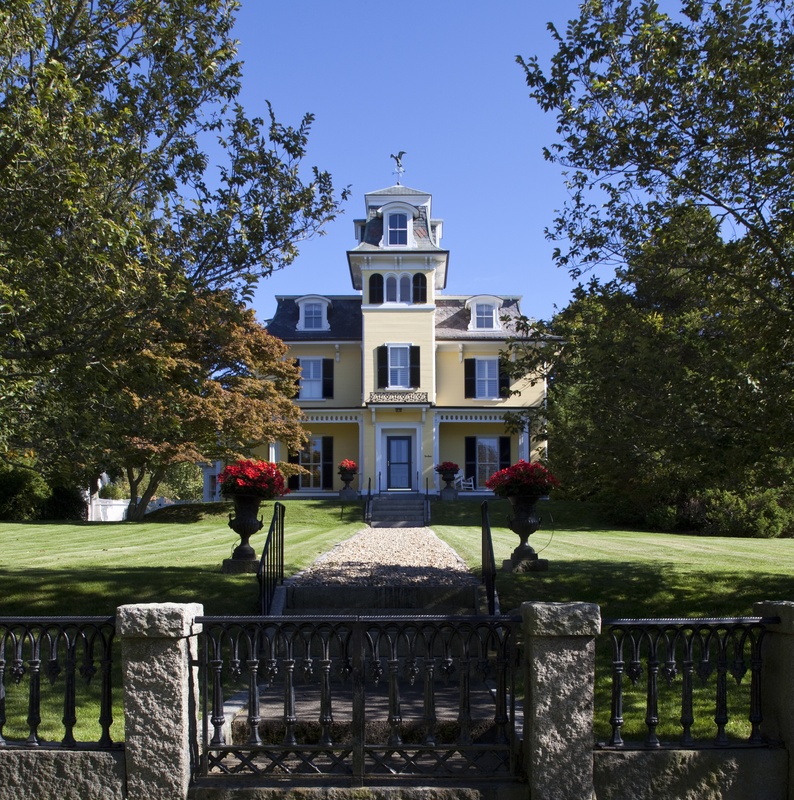 William Rochford, a real estate agent at Sotheby’s By The Sea on Cape Ann, Massachusetts, asked me to stage a circa 1866 large proud Victorian complete with swimming pool, tennis court, guest cottage and six car garage. I gulped quickly and said, “Oh, that sounds like fun.” Having staged a few of his listings in the past that sold quickly thereafter, I thought I knew what was in store when I agreed. 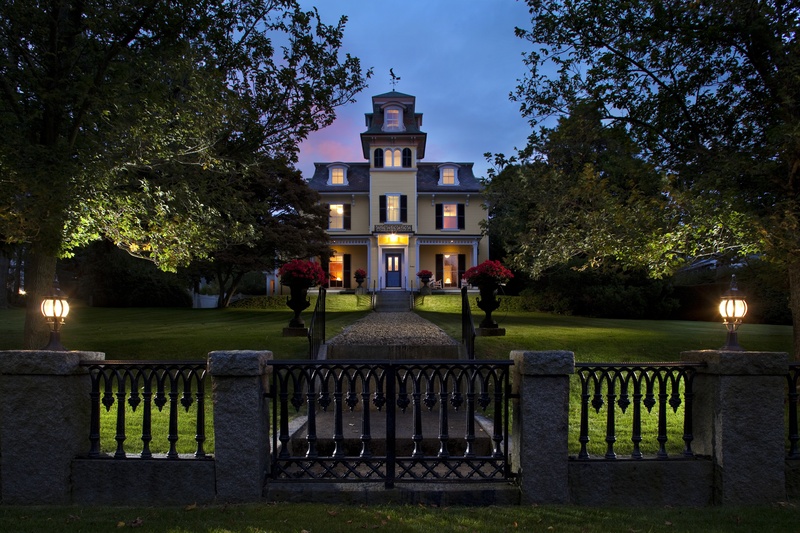 In the 1980s, I lived around the corner from this same Victorian and had always admired it. The house has a courtly visage from the street. As it sits up on a hill, the view from the street makes the home appear even larger. Once inside, the rooms are tall and elegant. The pool, tennis court and accessory buildings open up to the rear of the property, lending the feeling you are on an estate. 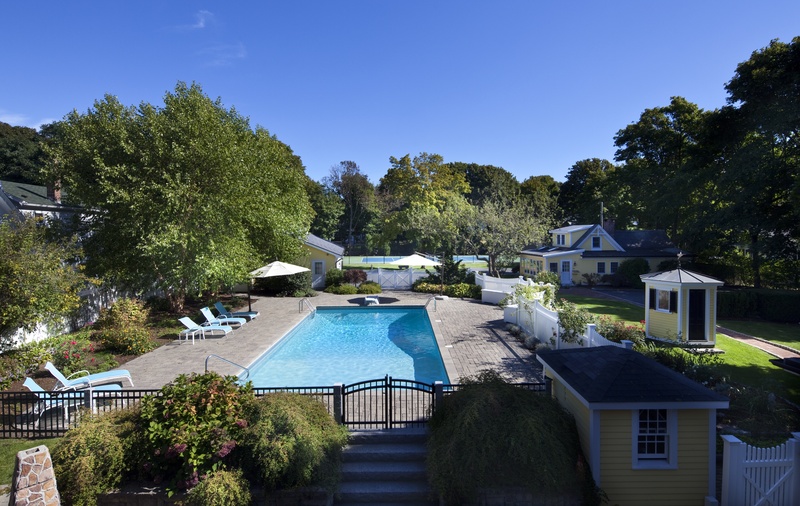 All of this is within easy walking distance from town, a beach and commuter rail station. Wandering about the landscaped grounds, it is easy to imagine pool parties and tennis matches straight from the society pages of newspapers. The current owners have purchased another home in town and had moved most of their furniture out. Large, mostly empty rooms awaited me as I began the assessment of what was needed to stage the house for sale. We drew upon a combination of rental furniture, pieces from my own inventory, items from the owners, and antiques borrowed from a shop in Essex, Massachusetts. Luckily, some very handsome oriental carpets were still in the house and I used those as a foundation on which to build the rooms around. As the house is so large, we decided to stage only the main rooms. 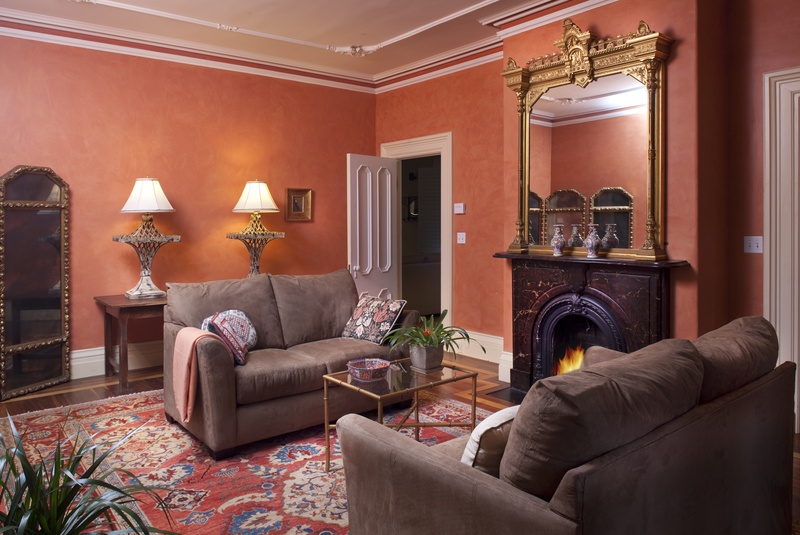 The family room, formal parlor, dining room, sitting room, office, kitchen, morning room and master bedroom and bath were given the royal treatment. Years ago, what drew me to real estate was not making the deal, it was the homes themselves. Turns out, what I really wanted to do was make them look better. Fortunately, the staging concept in the real estate industry has caught up to my desire. All photographs are by Michael Rixon, professional photographer. Click on any photo to enlarge. Great blog post. Thanks for providing the background about staging homes as well as your story. Thanks Rick, it was such fun to do! You have worked your wonderful magic once again Tom! The place looks stunning and I would be surprised if it stayed very long on the market. What an extraordinary property. Great job with staging, Tom. It makes all the difference! It certainly creates beautiful photos. Looks great..always loved that house!! This is a storybook house with lots of stories, I imagine. The rooms look both comfy and elegant. Nice work, Tom. Having walked by this home for “35 Julys”, I have finally had a chance to see inside, thanks to your great post! It’s even better than I had imagined. Thanks so very much!